Amber Hill is ranked as number one in Britain and eighth in the world, at just 16 this is an incredible achievement that few will ever accomplish! February’s edition of Clay Shooting has a full length interview with Amber detailing her success over 2013 and her expectations and hopes for 2014. As one of Amber’s sponsors MacWet would like to send our best wishes for the next year. Photographer Katie Mortimore www.katiemortimorephotography.com has managed to get one of her photographs of Chloe Ammonds – Nutt of Gift Horse Eventing wearing MacWet’s on her horse on to Vogue online! Here is the link if you want to check it out! 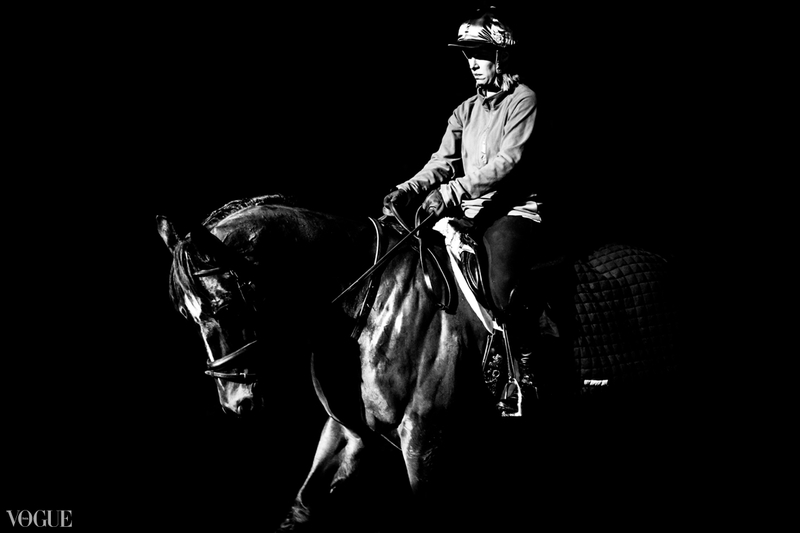 Chloe Ammonds- Nutt www.gifthorseeventing.co.uk is an amateur competitive rider who competes in a variety of disciplines and one day events. Katie Cowell makes the team! MacWet is very proud to say that Katie Cowell, one of our sponsors, has been hand-picked to represent Wales at the Glasgow 2014 Commonwealth Games. It is a 14 – strong team with a number of young athletes who will be making their debut at the Games, as well as some experienced shooters. The team has an Olympic shooter Elena Allen who won a gold bronze medal at this year’s World Championships, along with Mike Bamsey, who won three medals at the Australian Youth Olympic Festival in 2013. During the Games, shooters will be competing in clay target, full bore, pistol and small bore events all at Barry Buddon Shooting Centre, a dedicated satellite venue. MacWet wishes Katie and the rest of the Welsh team all the luck for the Commonwealth Games!